Lee County, Ala. (EETV) - Meet our Pet of the Week, Sully! Here's what he has to say: "Hi, I'm Sully! AUBURN, Ala. (EETV)- Alpha Psi Rodeo has been a unique tradition in Auburn for over 50 years, bringing in students from all over the South to what Alpha Psi calls, “the biggest party in the SEC”. This year, Rodeo is returning to the plains on April 21 with a lot in store. 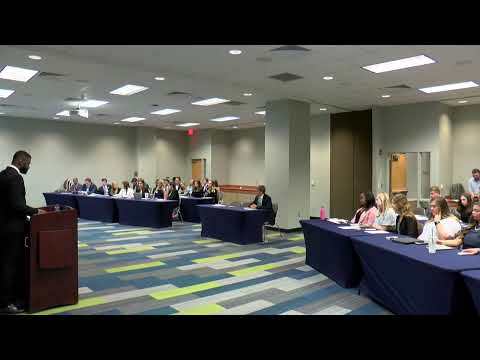 AUBURN, Ala. (EETV)- The Office of Public Service will be hosting its Spring Lunch and Learn event on Tuesday, January 30th at 11:45am-12:45pm at the AU Student Center (room 2310). Non-profits from the area will be on hand to discuss their organizations mission and ideals to those interested in service work around the Auburn area. MONTGOMERY, Ala. (EETV)- A group of Montgomery residents gathered Sunday night for a candlelight vigil in memory of a local Taco Bell that suffered substantial fire damage last week. The restaurant, located off of Montgomery's Zelda Road, went up in flames around the same time Alabama was dealing with strong winter weather. The event, which was heavily promoted on Facebook, featured performances and locals telling stories about their time at the fast food restaurant according to a report by the Montgomery Advertiser. "Taco Bell Zelda Rd thanks all of the wonderful customers who are planning a candlelight vigil for the burning of our store,” said the owners to local television station WSFA. “We are overwhelmed by the displays of support. Meet our Pet of the Week, Ragnarok! Ragnarok is just under a year old, and he is still chock full of puppy energy. This sweet guy LOVES playing with toys and romping around in our play yards. AUBURN, Ala. (EETV)- Join the Auburn Arts Association (AAA) for an exhibition of Patchwork Quilts and Blue Jean Creations by Flavin Glover on Saturday, Jan.
AUBURN, Ala. (EETV)- If you need to ask Santa for a last minute gift, look no further! Here are some of this year’s best gifts for any college student: Allbirds: Allbirds are the new hit sneaker that everyone is talking about! MONTGOMERY, Ala. (EETV)- Looking for something to do over Christmas break? Check out the Montgomery Zoo Christmas Festival. Montgomery, Ala. (EETV) - The Alabama State Council on the Arts (ASCA) awarded 137 grants totaling $504,245 at its Council meeting in Montgomery on December 10, 2017. AUBURN, Ala. (EETV)- This week's Lee County Humane Society Pet of the Week is Amaryllis. She weighs around 12 pounds and is very fuffy according to officials with the Lee County Humane Society. If you would like to adopt Amaryllis or another furry friend, visit the Lee County Humane Society in Auburn. 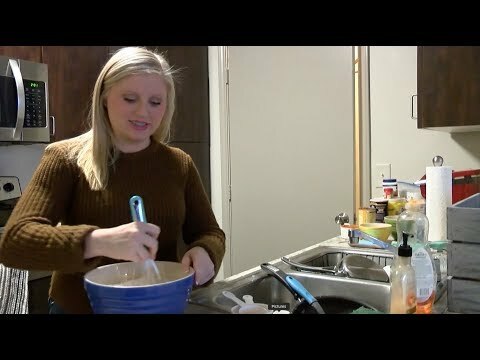 AUBURN, Ala. (EETV)- As finals week is approaching, TigerCard money is running low for many students, and stress is running high. 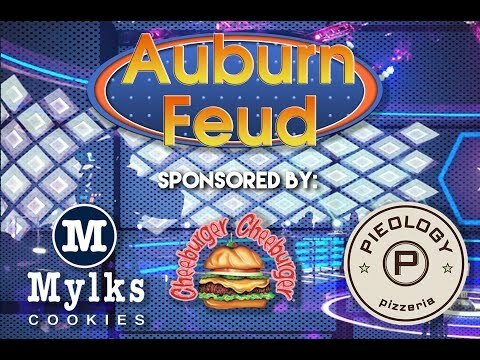 Auburn University student organizations and Tiger Dining are providing opportunities for students to relax, and enjoy both free and discounted items during this busy week. 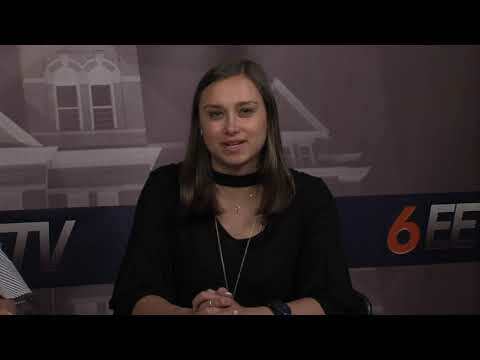 AUBURN, Ala. (EETV)- Chef Emil Topel is the senior executive chef of Auburn University and the face behind students’s favorite dining options. 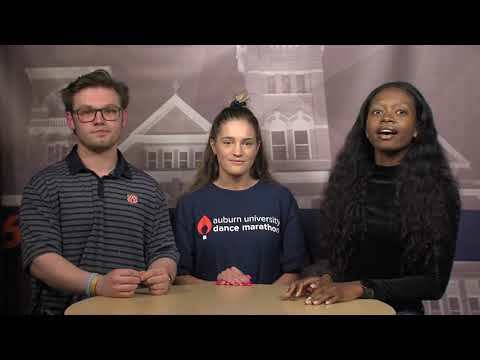 AUBURN, Ala. (EETV) - This Fall semester, Auburn welcomed the University Donut Company food truck to campus. Lee County, Ala. (EETV) - Our Pet of the Week is Mahali! He was originally abandoned in one of our play yards in June. 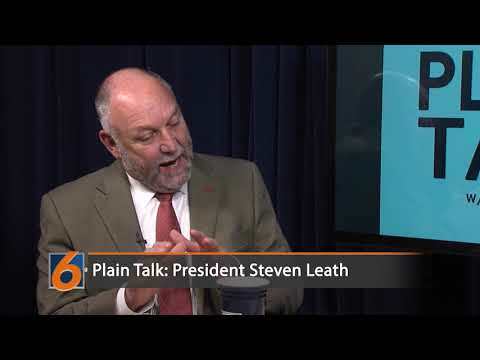 AUBURN, Ala. (EETV)– Following the launch of Auburn University’s Critical Conversations Speaker Series this fall, the university has announced the slate of distinguished scholars and thought leaders who will visit the campus in spring 2018. 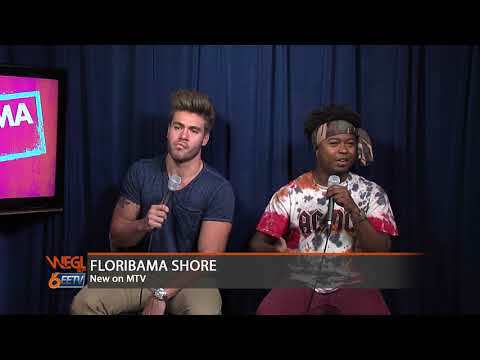 Representing diverse perspectives on topics that include free speech, women, diversity in STEM and intellectual diversity, the spring slate will kick off with Robert Shibley, executive director of Foundation for Individual Rights in Education, or FIRE, on Feb.
Auburn, Ala. (EETV) - The cast of MTV's new show Floribama shore is in town this weekend promoting their new show. The show, a spin-off of "Jersey Shore" premieres on November 27th. The show follows 8 young adults living life along "the world most beautiful beaches" in Panama City Beach, Florida. 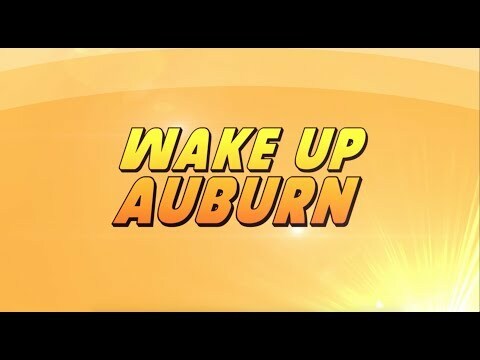 This weekend the cast is in Auburn for the football festivities. AUBURN, ALA. (EETV) – Taylor Swift released her sixth studio album November 10th. After selling over 700,000 copies in its first day, Reputation is set to blow Swift’s previous success out of the water. According to Billboard.com, sales of Reputation are predicted to reach 1,000,000 within the first week (ending November 16th) of being available to the public.